LEXINGTON, Ky. (Sept. 7, 2018) — Lexington is sharpening its collective appetite to celebrate Dining Out for Life on Thursday, Sept. 13. Dining Out for Life is the largest annual fundraiser for the small nonprofit agency AIDS Volunteers Inc (AVOL). Thanks to AVOL’s generosity, this year’s annual event also specifically benefits the University of Kentucky’s Office of LGBTQ* Resources, and in turn UK students through sponsored scholarships. Participating in Dining Out for Life requires very little effort — participants just eat at a participating restaurant on Thursday, Sept. 13. The participating restaurant will then donate 25 percent of your bill (added to 25 percent of everyone else’s bill) to support AVOL. In turn, AVOL shares 5 percent of its annual proceeds from the Dining Out for Life event with a different focus group each year. Last year, that focus group received about $2,500. This year, that focus group is the UK Office of LGBTQ* Resources, and the amount it receives has yet to be determined. 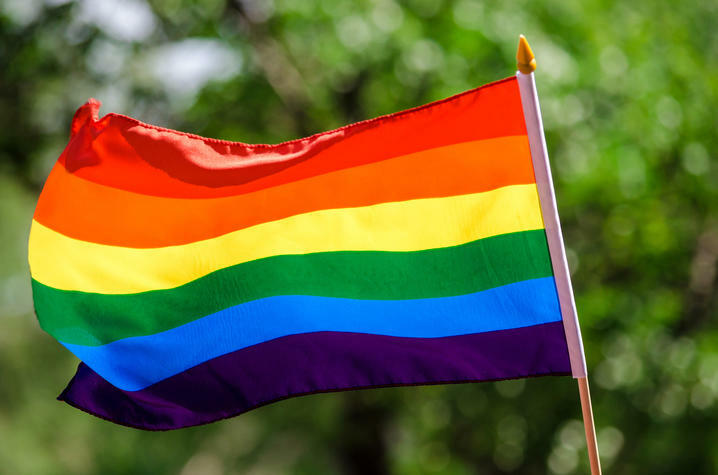 LGBTQ* Resources then will "pass on the good will" in the form of scholarships for currently enrolled students studying in one of UK’s health care colleges, said LGBTQ* Resources Director Lance Poston. A list of participating Lexington restaurants can be found at www.avolky.org/participating-restaurants.